As the millennial generation comes of age, their preferences and expectations are forcing businesses in a broad spectrum of industries to rethink traditional approaches and values. Architecture is no exception, especially when it comes to the workplace, where millennials’ tastes represent a dramatic shift away from traditional styles. Taking the priorities of this younger generation into account when designing your office and residential spaces will help your business appeal to tomorrow’s buyers and workers. Instead of the traditional network of offices, which emphasized privacy and creating separate spaces for each worker, millennials generally prefer open floor plans. This setup forgoes unnecessary divisions to create a sense of space, enlarging even the smallest office suites, and foster more collaboration between employees. These qualities are especially important for businesses in the creative or technology sectors, where workers will need to consult other specialists on a regular basis. The preferences of millennials extend past the actual working experience to the history of the structure itself. Many millennials prefer historic or “vintage” structures, remodeled to meet the demands of the modern workspace but with unique architectural features preserved. Rather than constructing a new building, consider an adaptive reuse project, which can save money and create the interesting environment younger workers look for. When it comes to living areas, millennials’ tastes are an even more radical departure from those of previous generations. Generally, millennials prefer living in urban, walkable areas with easy access to shops, restaurants, and public transportation, rather than larger properties in suburban areas. If you’re planning a large-scale residential project, taking these preferences into account will help attract the attention of millennial buyers and renters. 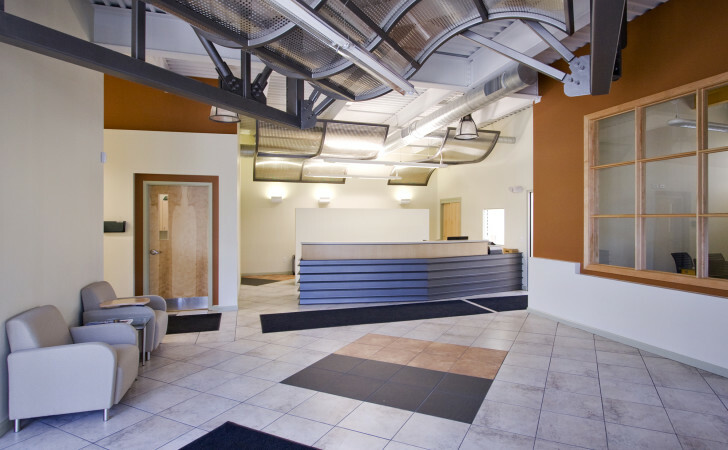 For over 20 years, the collaborative team at Pardi Partnership Architects PC provides businesses and developers throughout the Rochester, NY, area with innovative designs in a stunning variety of projects. Their innovative approach brings together design, engineering, and architecture experts, creating a streamlined process that yields impressive results. Visit their website or follow their Facebook for samples of their recent work, and call (585) 454­-4670 to discuss your project with a member of their team.